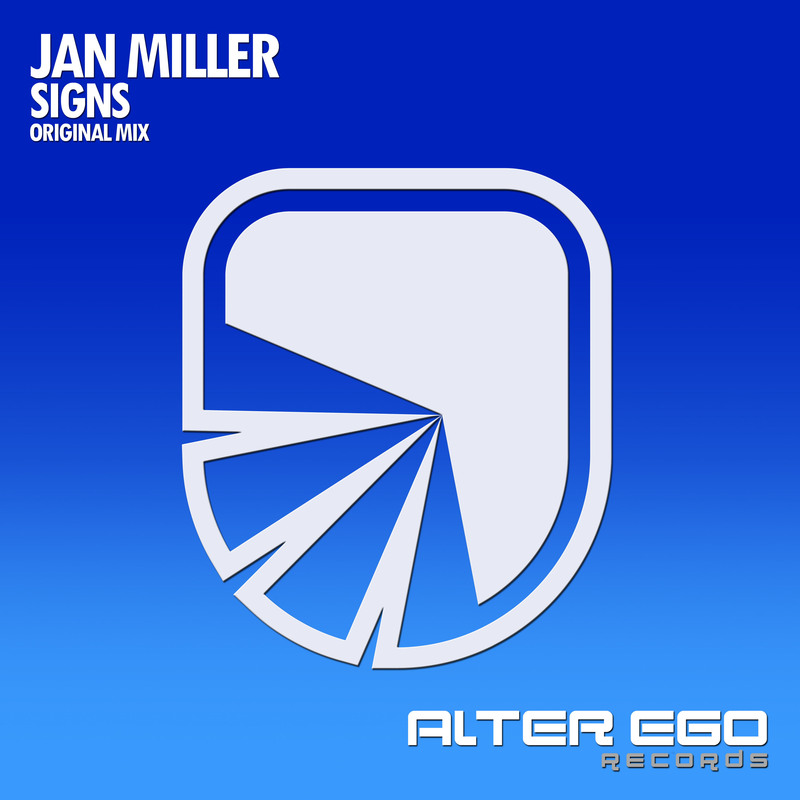 Another debutant on the bounce at Maracaido Records, this time from Jan Miller. "Conquer" is a exceptionally creative and infectious track with lots of unpredictable twists and a gorgeous Melody. 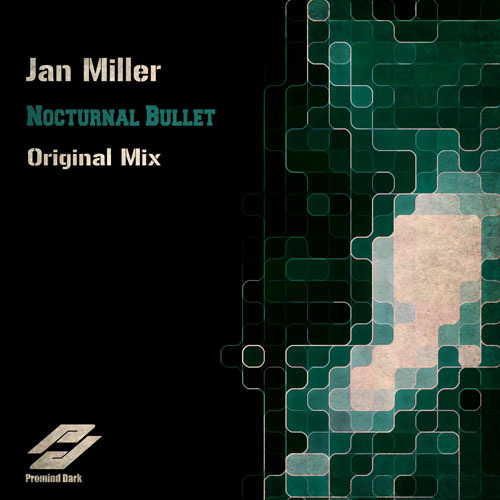 A fantastic debut on Maracaido Records, don't miss this one! 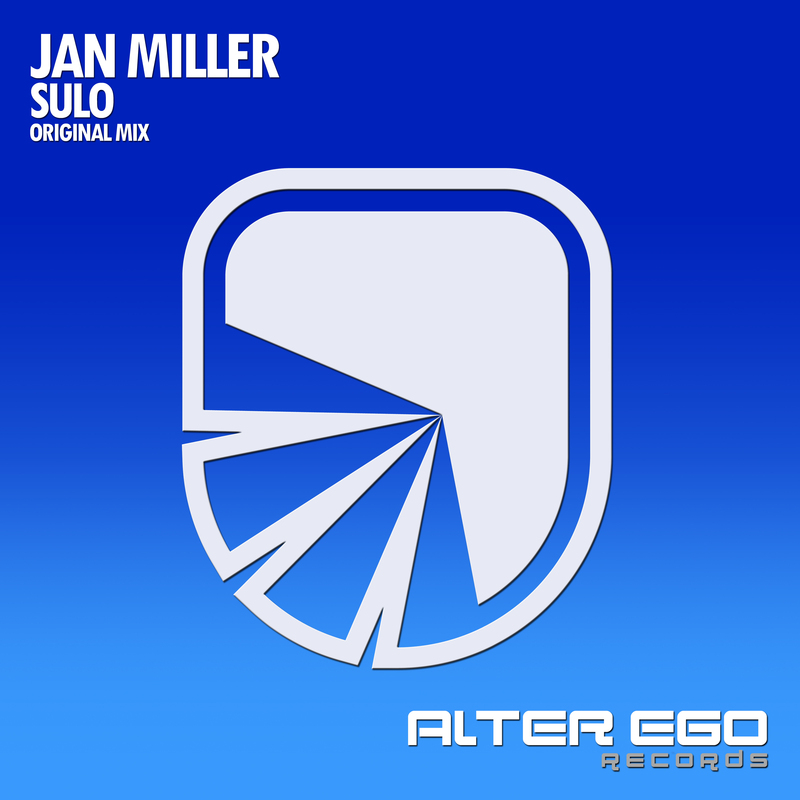 His production is as always complex with rich textures that make you feel totally lost in his music. 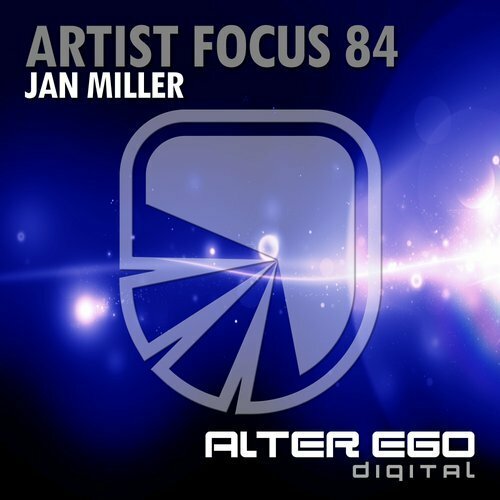 The breakdown is long and pleasing with variety of synthy plucks, airy pads, luscious strings and magical themes that make you float and swim in the warm soundwaves. The build up comes with all time classic drum roll effect and here we go to his euphoric hands in the air climax that is epic, anthemic, optimistic and dynamic to the maximum while the rockish guitar riff makes its appearance on top as well. 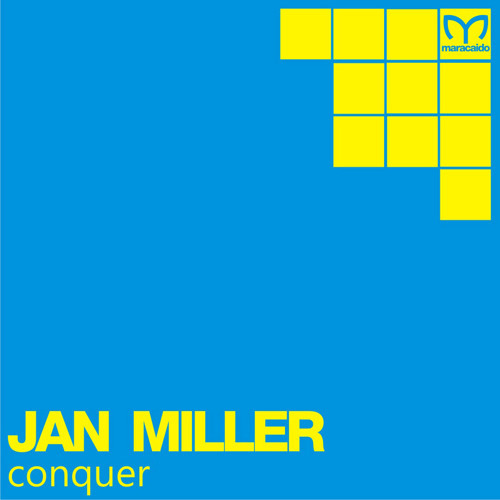 Get your copy of Jan Miller - Conquer now!